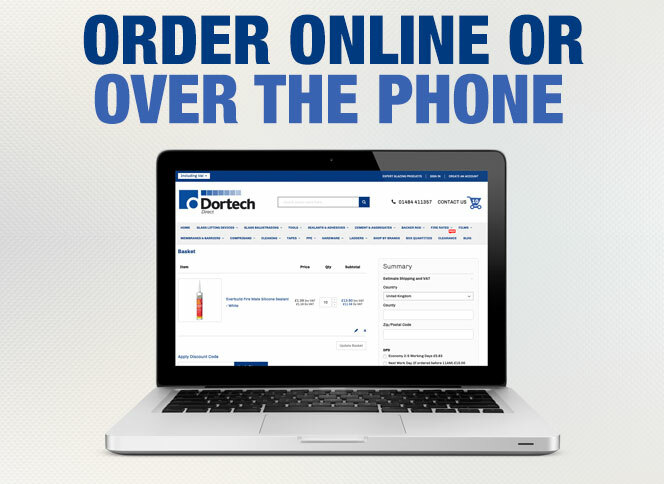 You can place your order with us online or over the phone. 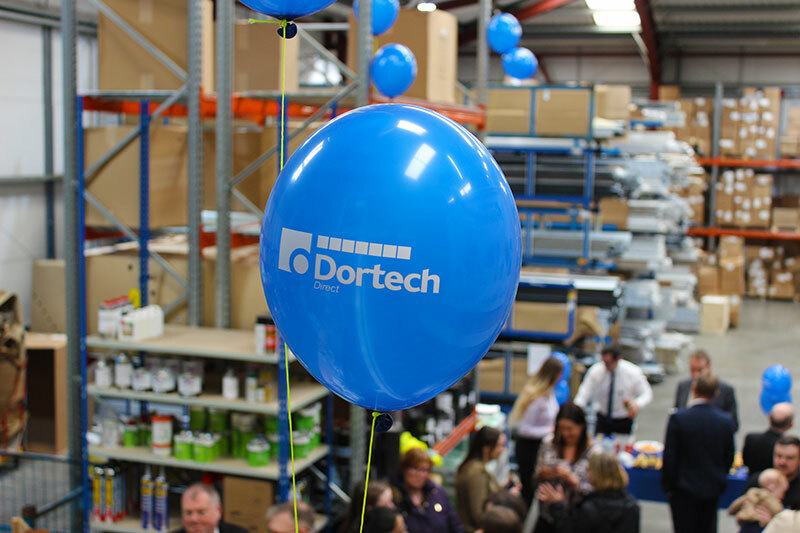 Make sure you select ‘Collect from Dortech’ when you’re in the checkout. 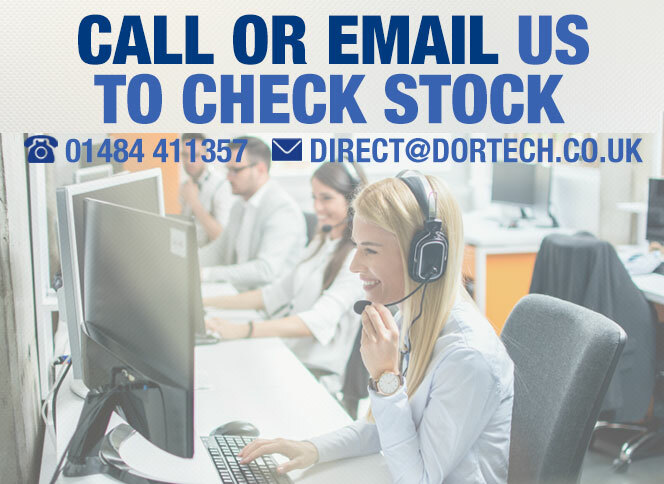 Once placed you will recieve an email confirming your order has been placed. 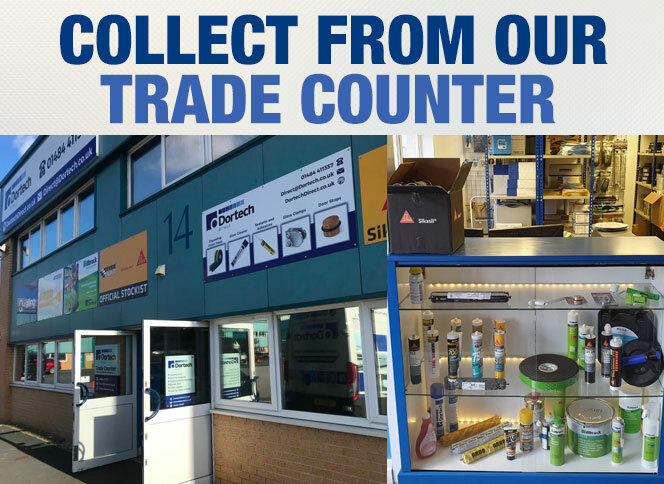 Make sure you have your email ready for when you collect your order at our warehouse! 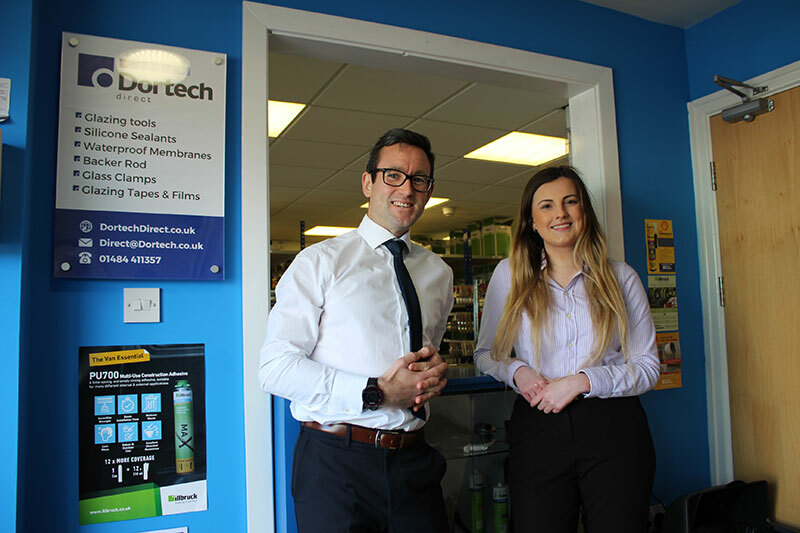 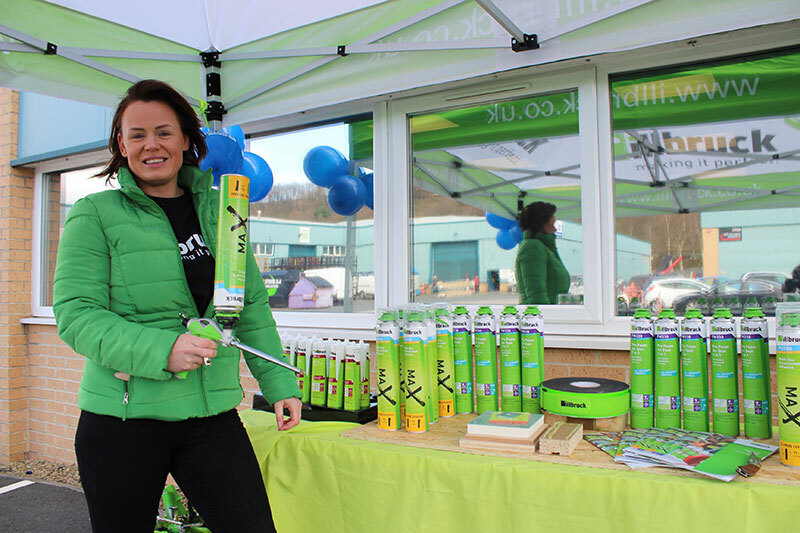 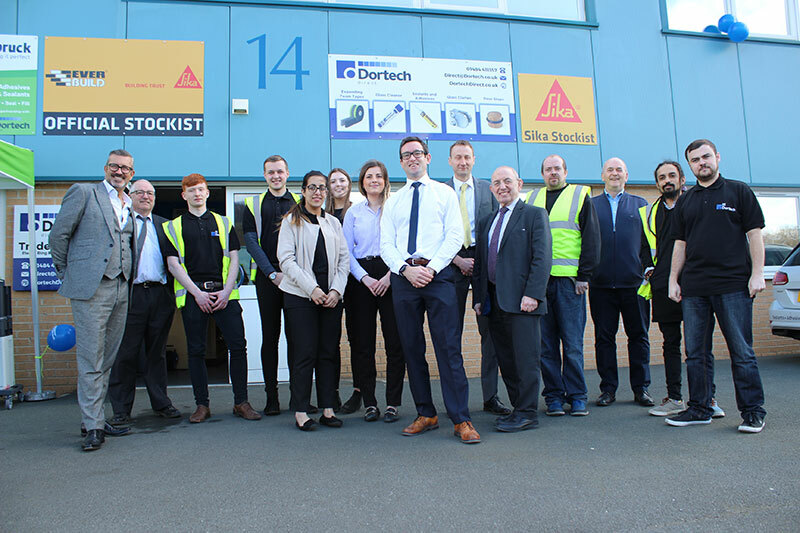 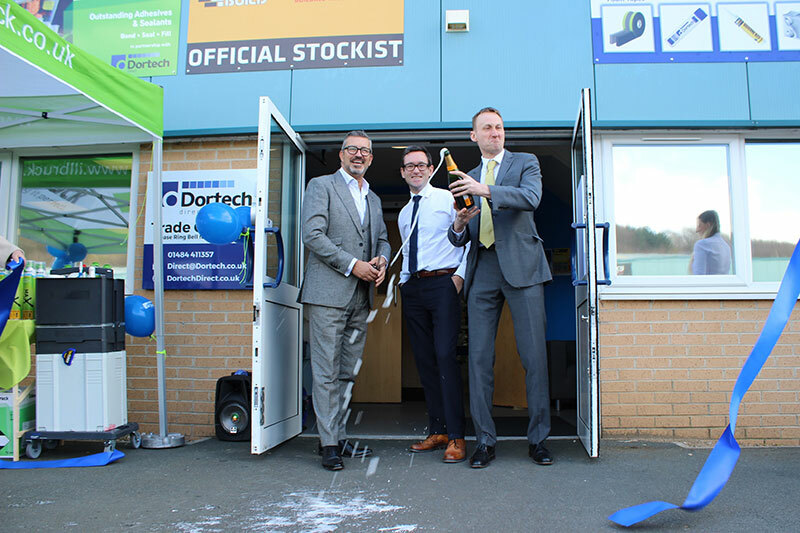 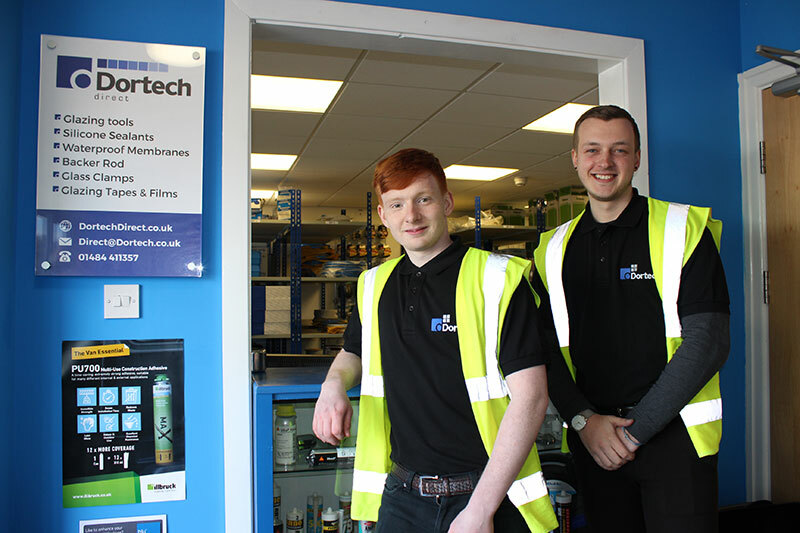 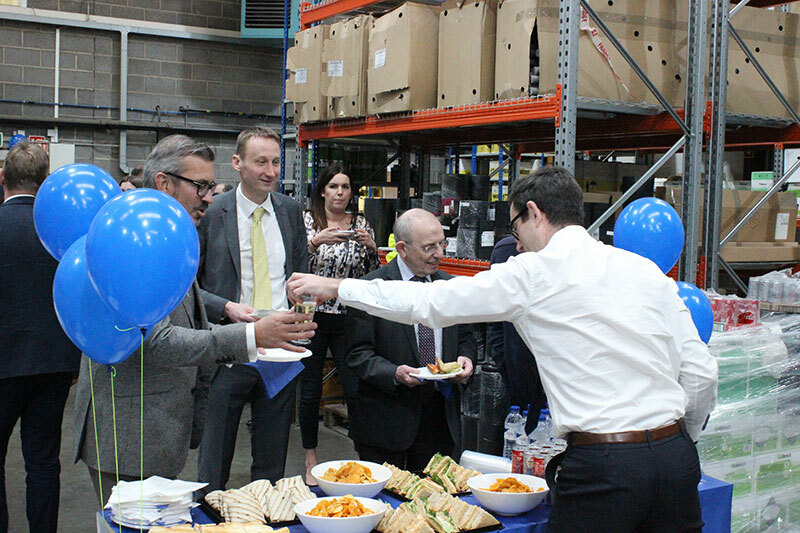 On the 26th March 2019 we launched our trade counter. 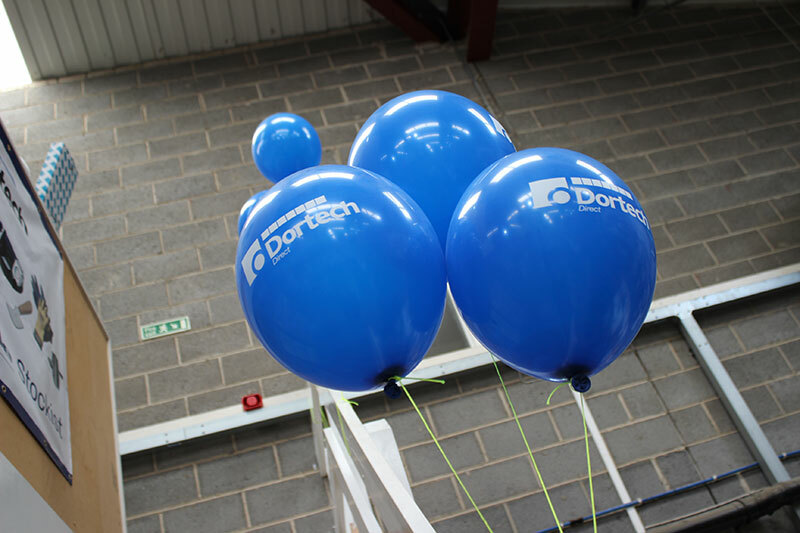 Situated on Old Fieldhouse Lane in Huddersfield, the 8,000 sq ft former fabrication unit has undergone a full refurbishment into a warehouse facility with public-facing storefront, stocking items such as glass lifting devices, silicone sealants, building membranes, adhesives and cleaning agents.